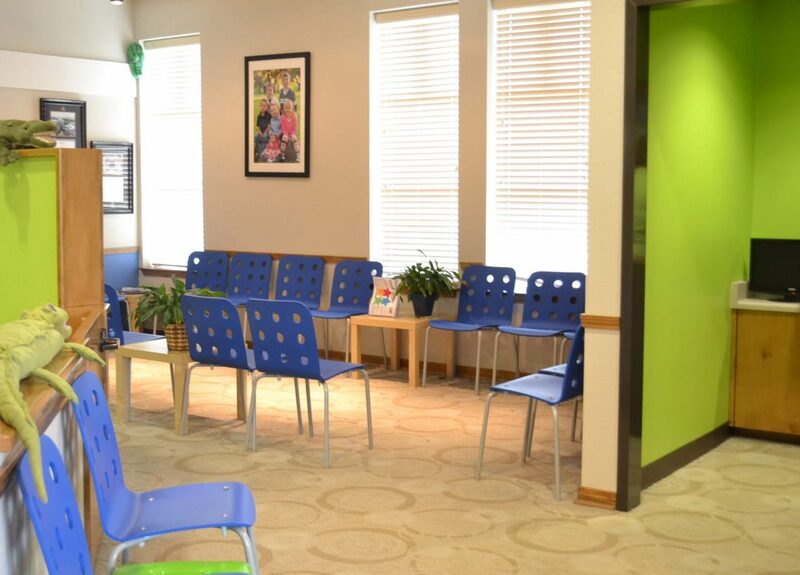 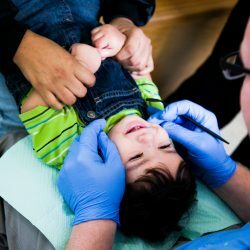 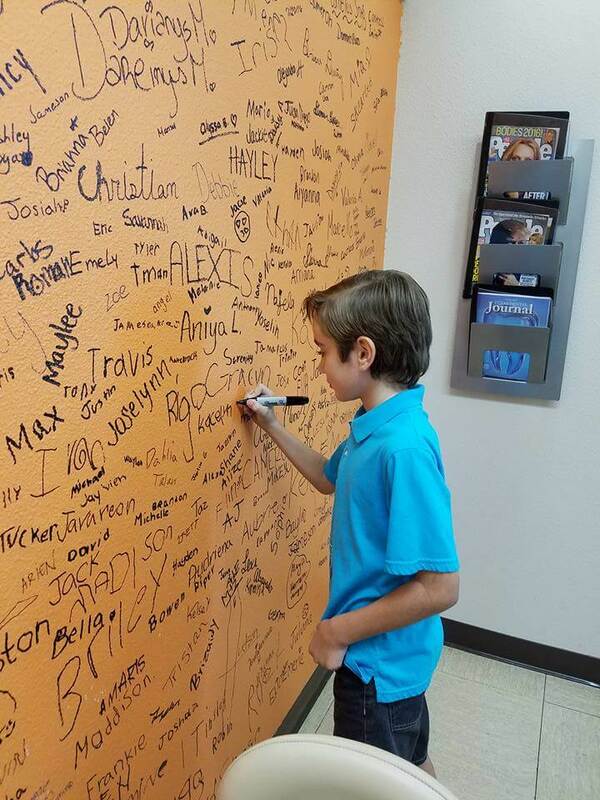 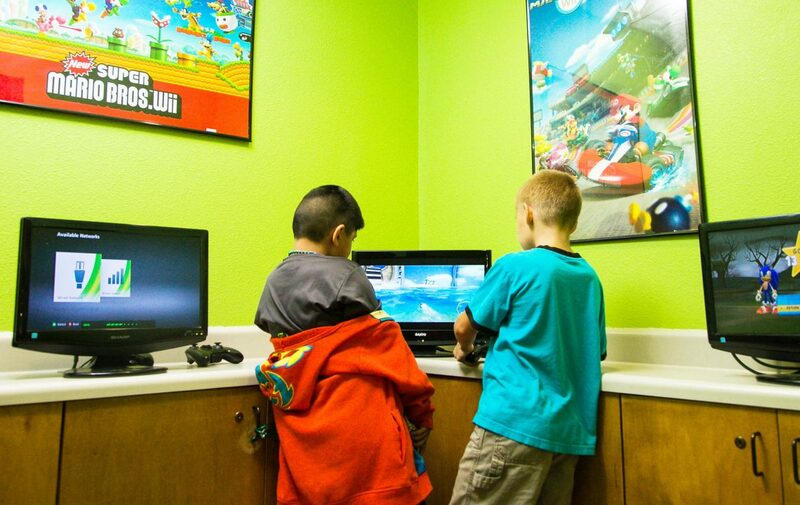 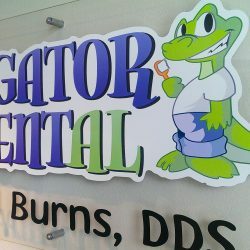 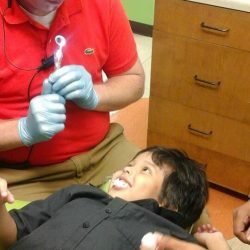 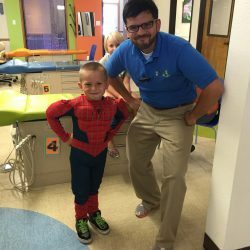 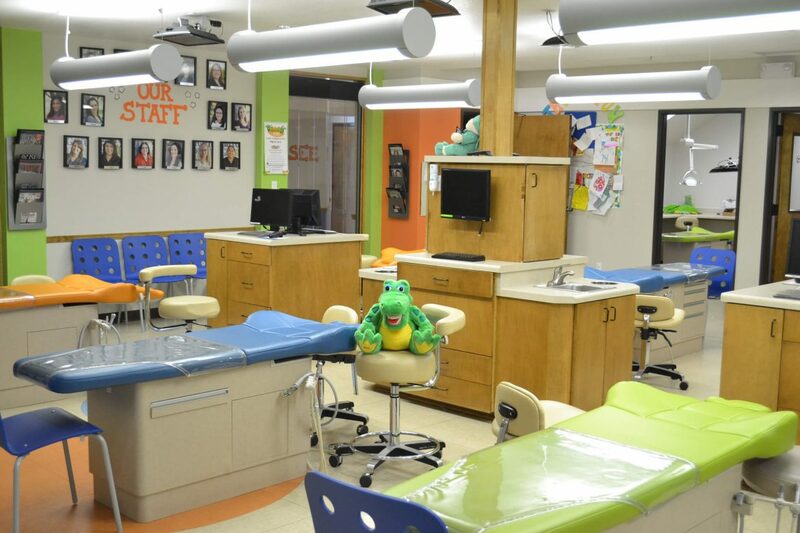 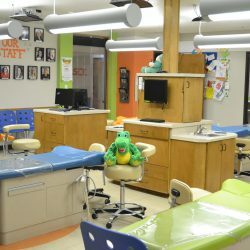 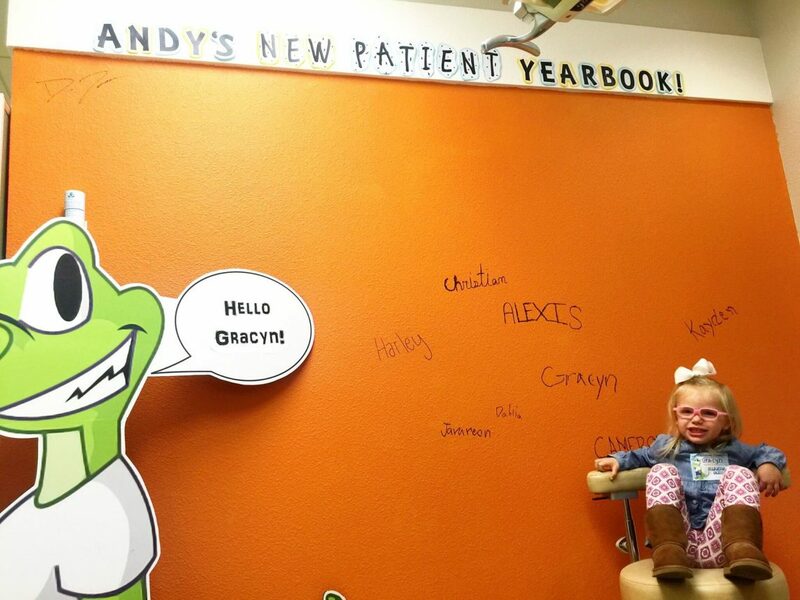 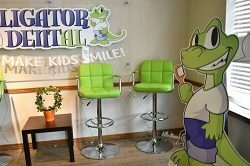 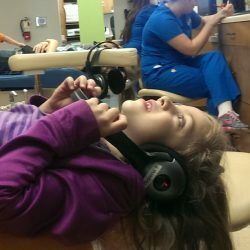 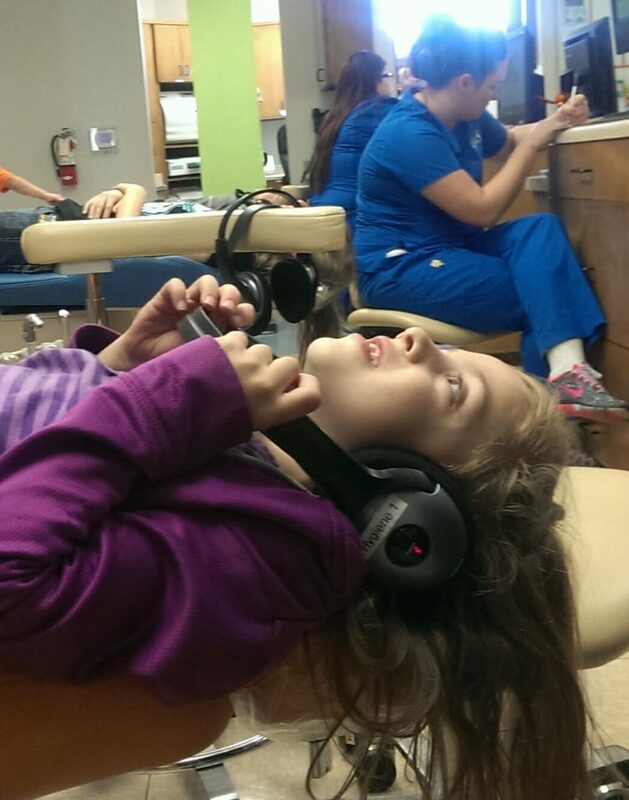 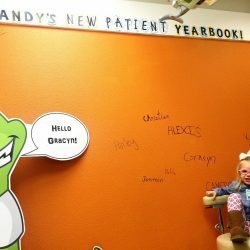 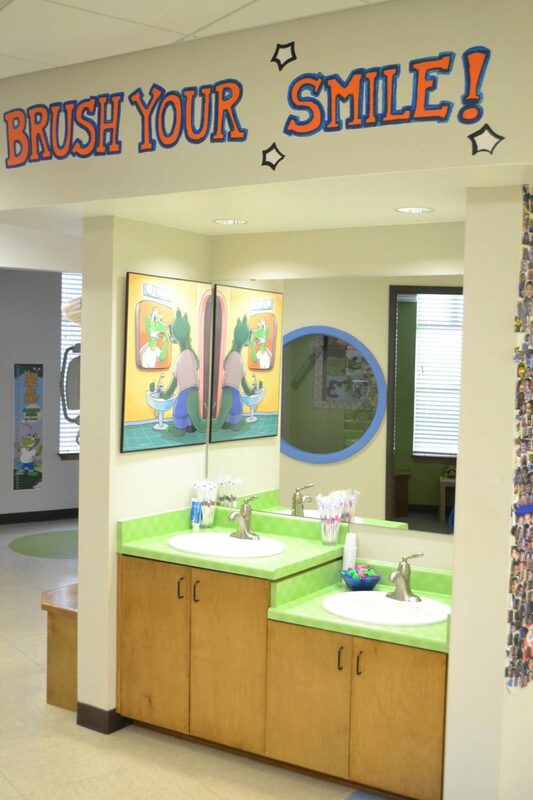 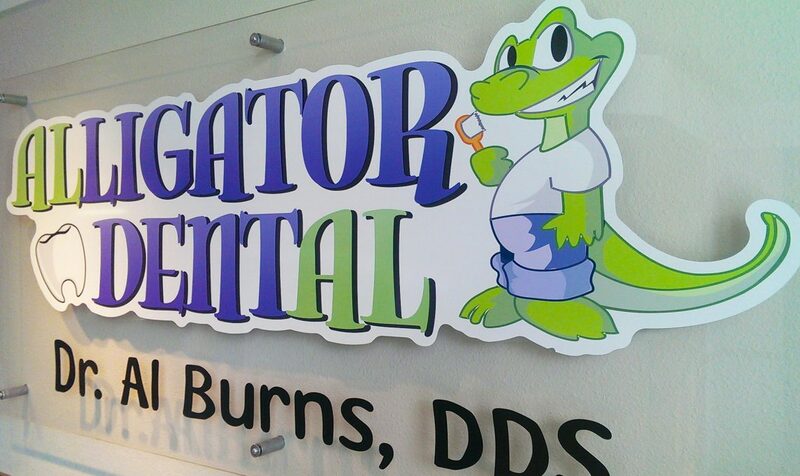 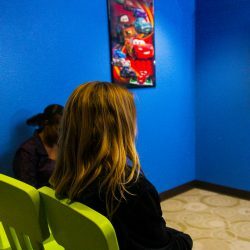 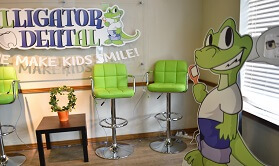 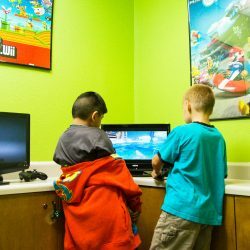 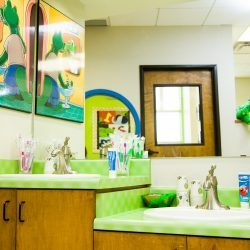 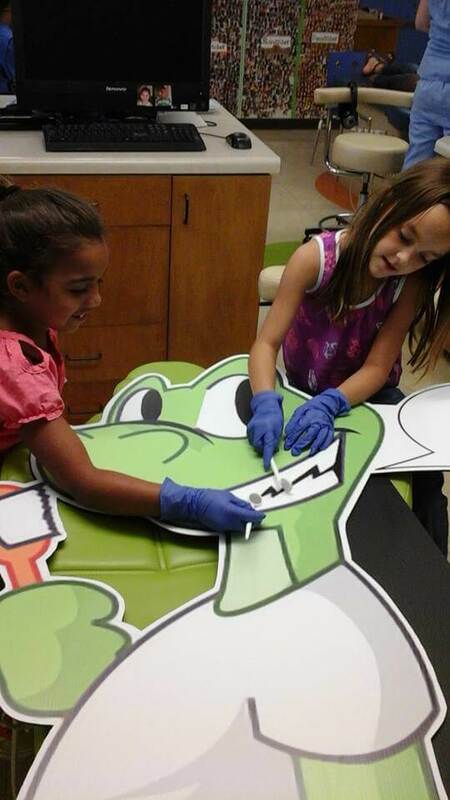 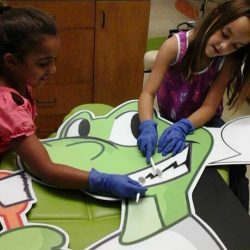 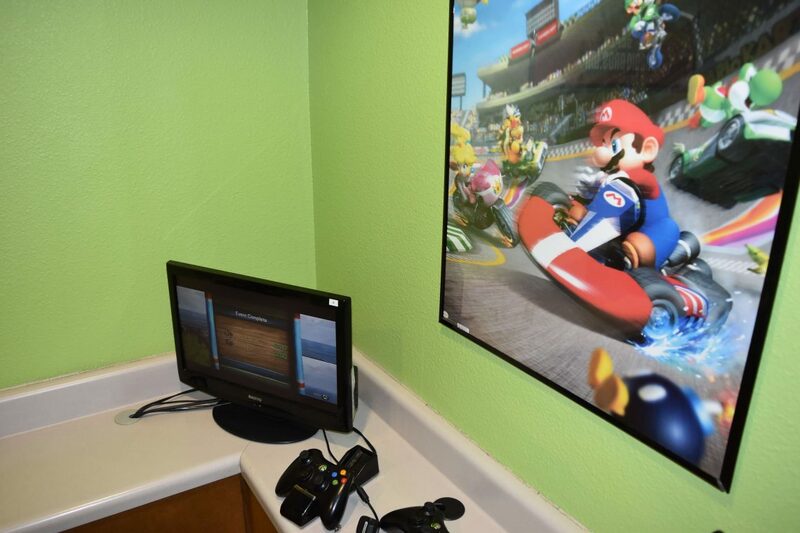 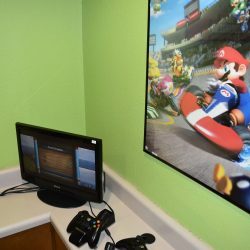 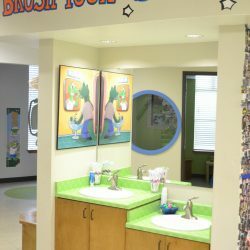 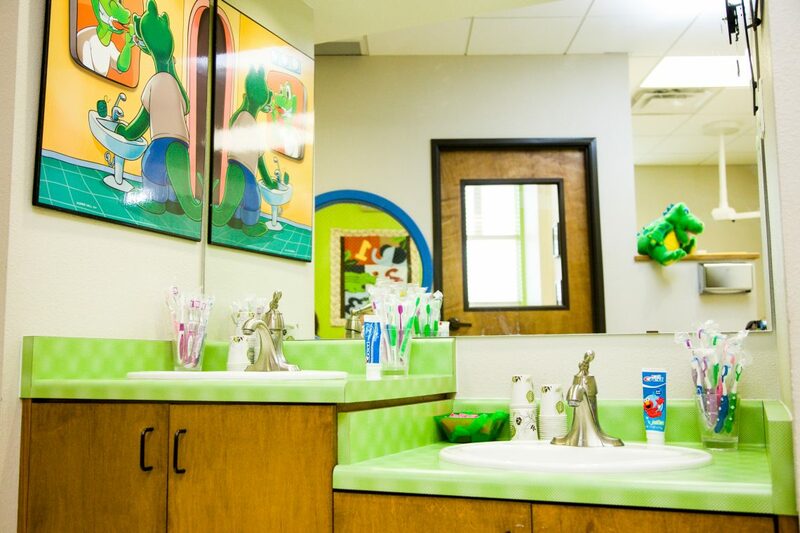 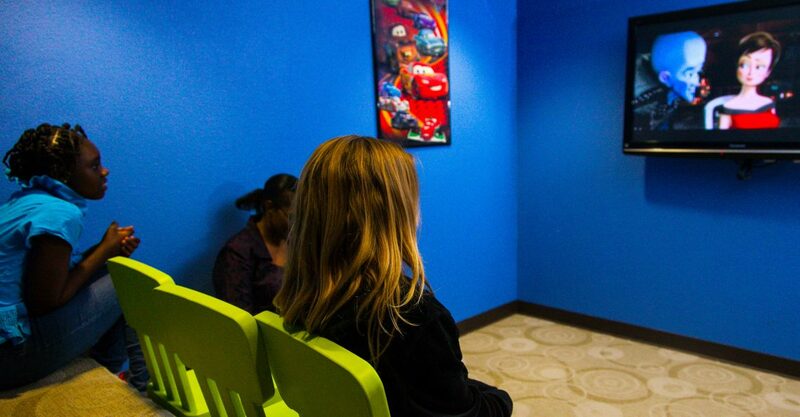 As your Top Rated Local® kid’s dentist in Seguin, Alligator Dental makes going to the dentist and learning proper oral care techniques a fun experience for kids from their very first visit to our office! 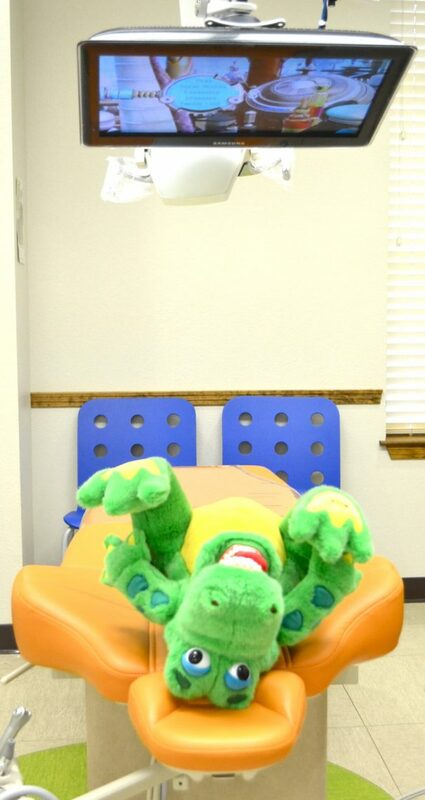 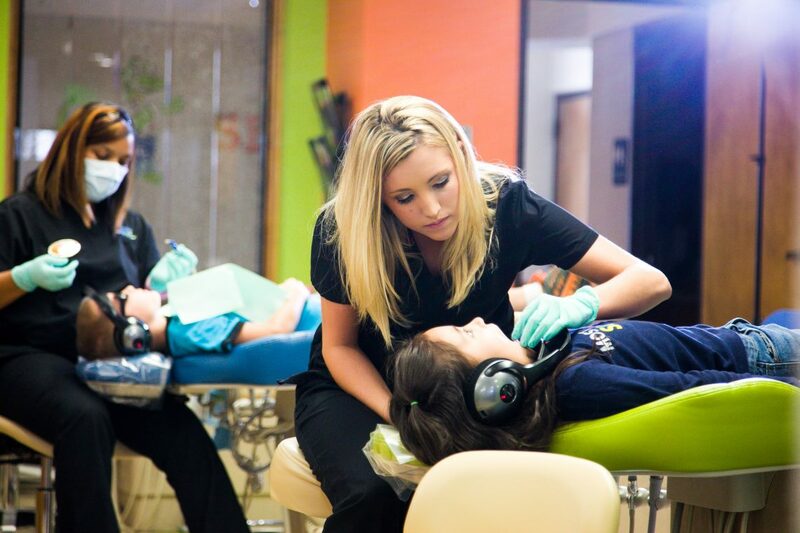 Whether your child is in need of his or her first dental exam, or you have older children requiring emergency care, we are proud to offer industry-leading dental care for children in the Seguin area. 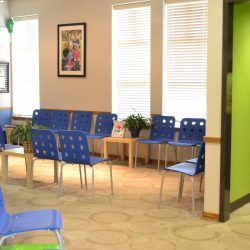 Check out the photos below of our fun and welcoming office, then contact a member of our friendly staff to make your appointment today! 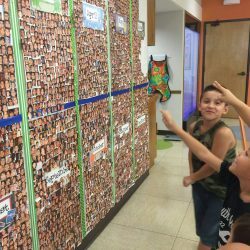 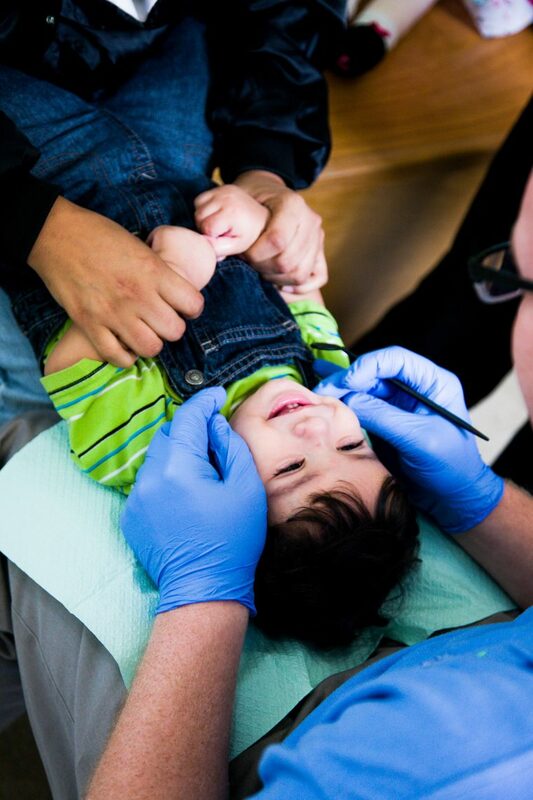 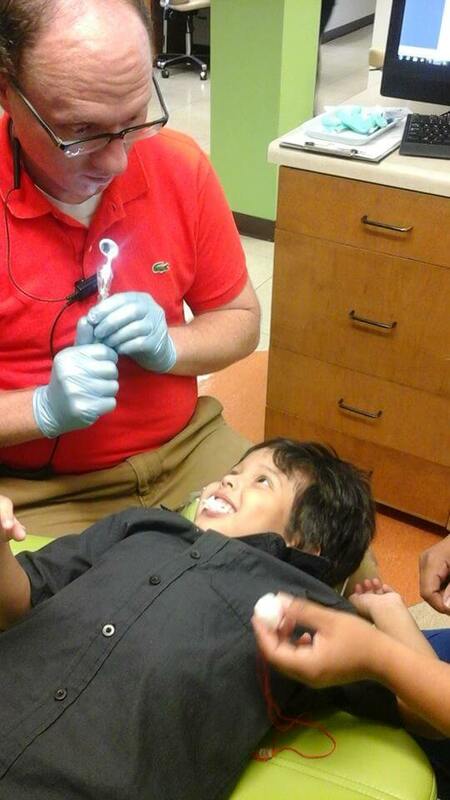 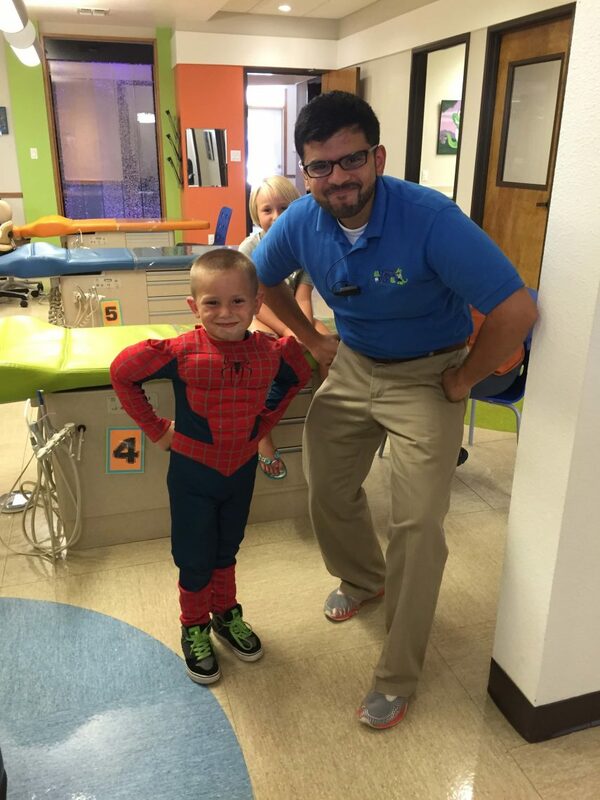 We can’t wait to help you and your child lay the foundation for a lifetime of healthy smiles!